The Pima Community College Aztecs started the season steamrolled over Arizona Christian University on Nov. 9 at their home opener on the West Campus. This put the team in a dominant position to start its six-game homestand. The team’s performance showed why it’s the No. 1 team in the nation, blowing out the Firestorm by 44 points with a final score of 120-76. 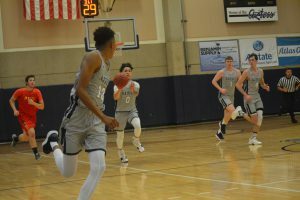 Pima started the game a little slow before reining it in and went on to hang up 50 points in the first half. The Aztecs got everyone involved in the season opener, racking up 29 assists. It seemed as if the team could do no wrong. Pima had eight players score in double figures with Freshman Rashad Smith living up to the hype in his first collegiate game, leading the way with 19 points on an impressive 8-for-11 shooting night. Sophomore Abram Carrasco, the 2017 Arizona Daily Star’s Player of the Year, did a bit of everything. He posted 14 points, 6 rebounds and 7 assists, while the Easton brothers combined for 29 with Sophomore Davonte scoring 16 on a good night shooting 7 for 8 and Freshman Deondre Eason scoring 13. Kennedy Koehler also posted a double-double, putting up 11 points while snagging 12 rebounds. Freshman Robert Wilson just missed out on a double-double, scoring 10 points and nabbing 9 rebounds. The Aztecs dominated the boards and outrebounded the Firestorm by 29 (63-34). Freshman Jake Lieppert provided some downtown action going 3-5 from 3-point range and ending the night with 14 points. 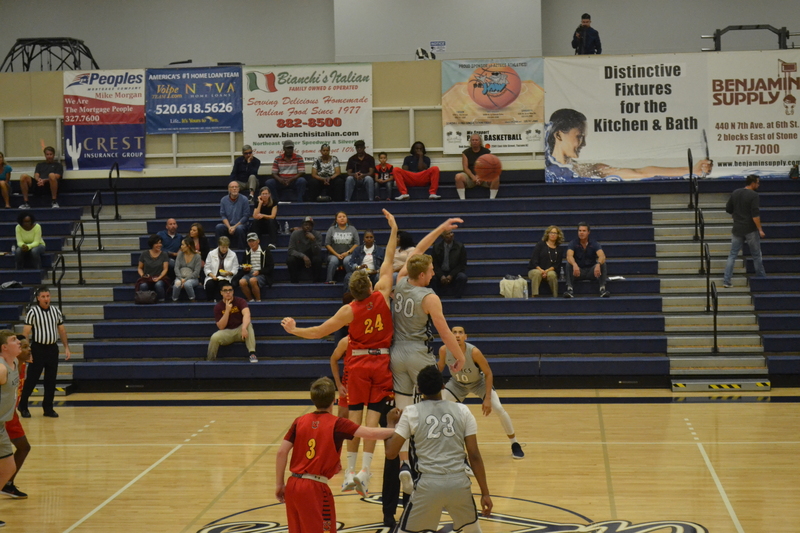 Fellow freshman teammate Cole Gerken tacked on 12 points and 6 assists in a game where the Aztecs overwhelmed the Firestorm in decisive fashion. The Aztecs play host to Grand Canyon State at 8 p.m. Nov. 15 at Pima West’s Gymnasium.